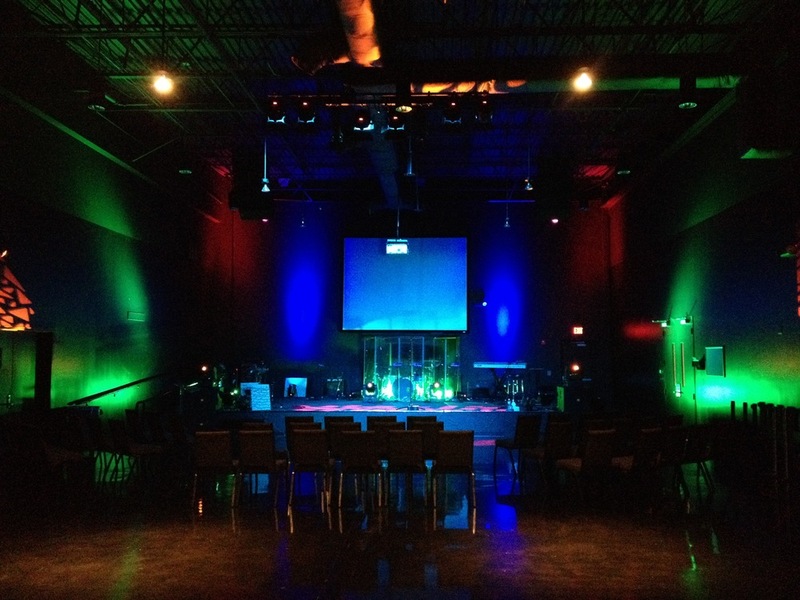 At Church of the Redeemer’s Frederick location, we renovated their entire technical system and production rooms. 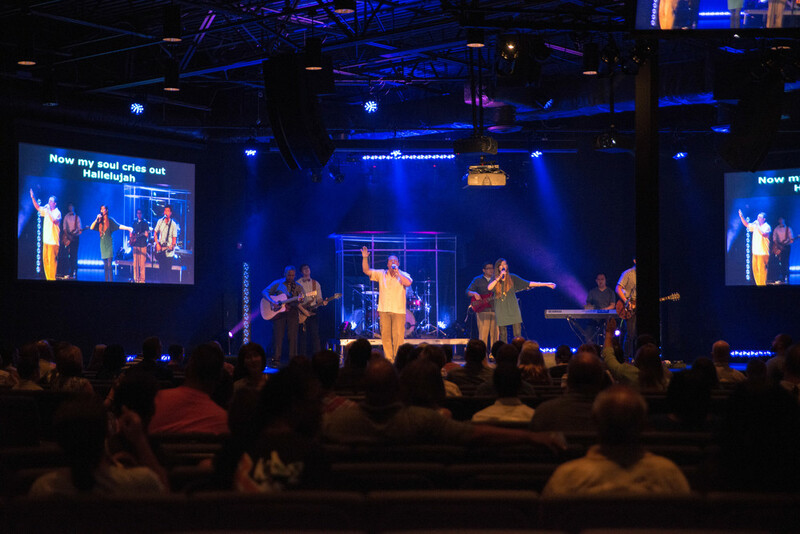 We installed a camera controller, video switcher, flat TV monitors, presentation machines including a confidence monitor, Encoder streaming machine, a DVR player, and also an intercom system. 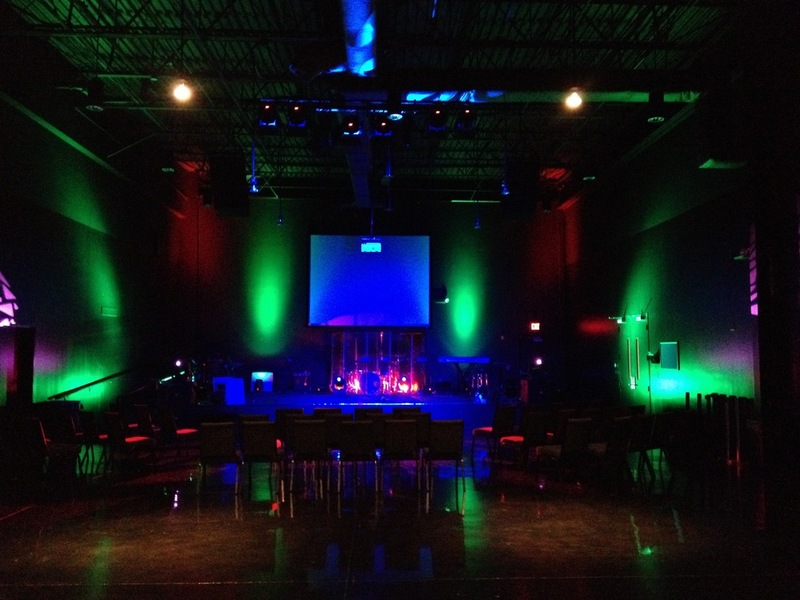 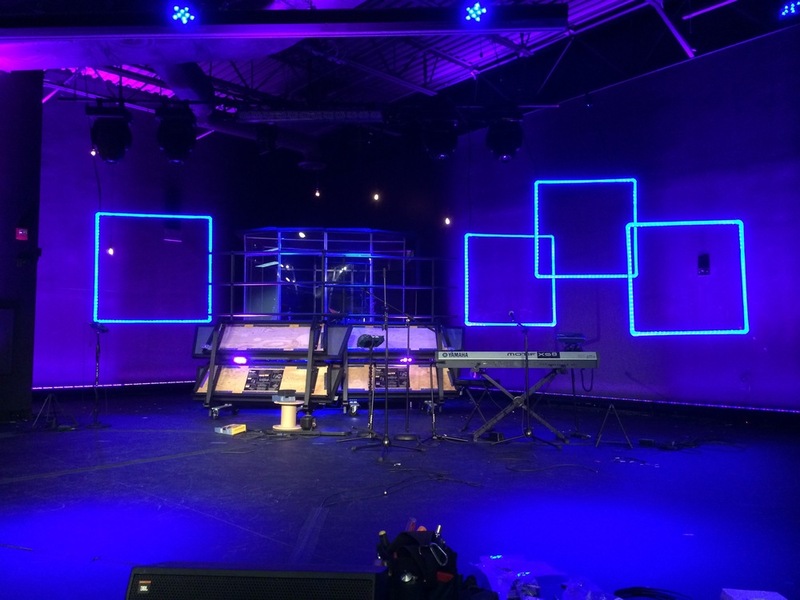 Additionally, a lighting design and installation was done for the youth warehouse worship center. 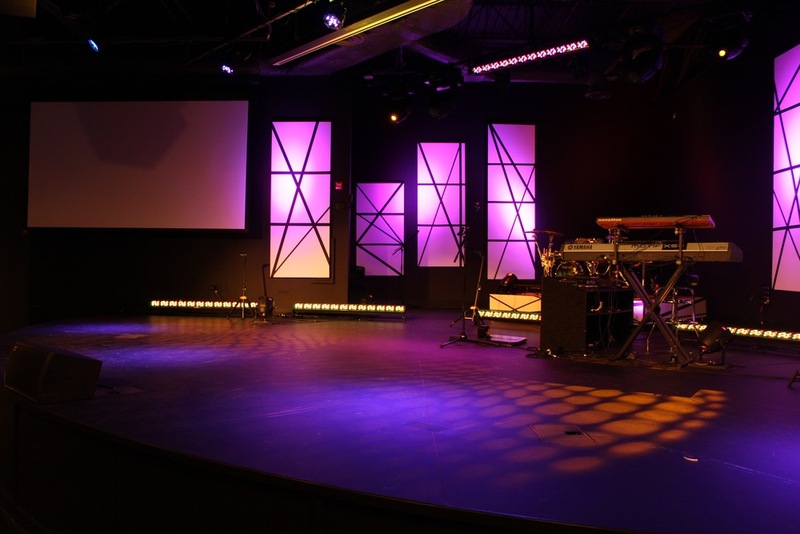 A stage design was developed and executed for their main Worship center, with the implementation of LED par and Color Force bar fixtures, LED strips, moving head lighting fixtures.